Actress Leah Minto has revealed TV3 has told the cast and crew of Red Rock that it wants the show to continue, with its future still firmly up in the air. The gritty crime drama lost its filming location, at the John Player film factory, in recent months and filming has since stopped. 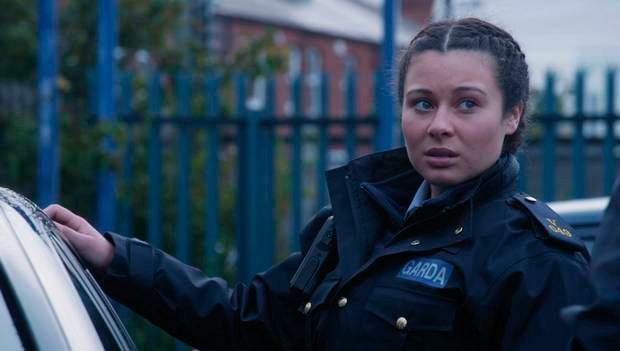 However, Dubliner Leah (24), who plays Garda Ash Cahill on the series, is keeping her fingers crossed the crew will be back together soon. "Losing our set on the John Player factory and having to put it on hiatus, it's like we've lost our station," she said. "But we are excited to see what's the next shape Red Rock will take. "TV3 have been supportive and let us know that they want to keep it going. We have to find a way of rebooting it I suppose and figuring out where it's going to take place. "They are looking at the different shape it will take. From when it started back in 2015, it's already grown from there. It's going to be exciting." The season finale of Red Rock will air on April 23, while there are still more episodes that were filmed last year that are due to air at an undecided date. However, a TV3 source said the future of the show beyond that is still unknown. Leah joined the series in the summer of 2016 and has loved every minute of it. "It's been amazing. The time has flown in. It's a cliche to say it's like a family, but you're working with these guys Monday to Friday, seven to seven. It's your second home," she told the Herald. "It's quite a fast-paced show but you have people there who take the time to teach you how this bit of equipment works or how you can get the best angle." In tonight's episode, Ash notices a ring is missing from the evidence collected in the Donna Burke case. She voices the issue to Sergeant Dunne. Dunne is terrified Ash's poking around could lead the investigation to consider his friend Callaghan as being involved in Donna's murder and will expose Dunne's cover-up. He tries to convince Ash not to kick up a fuss but she struggles to brush it aside. 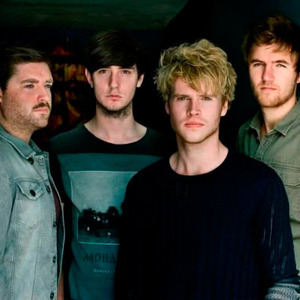 "Ash gets pulled into the whirlwind that Dunne and Callaghan have been a part of. She kept it a secret for a while that Dunne was her godfather because she wanted to make a name for herself. She has been acting under Dunne's behalf without realising," said Leah. "She's acting as a tough cop and doing her best but he is manipulating the situation and taking advantage of her willingness to do a good job."